Tee command is something i have been using for sometime now. The Tee command is not popularly used since only few computer geeks barely know of it talk-less of what it is actually used for. Ever since i learnt the Tee command; i have never stopped using it on daily basis. Is more like becoming the batch file programming that i enjoy using on daily basis too. Different online media have various answers to give to the definition of the Tee command. Infact i found it hard to get the actual definition of what it was and was actually built for till when i used it.Now let me give you an instance, there are several things you could do with the Tee command, as for me, i have been able to use the Tee command to copy Text files from my command window to a notepad. This includes the result of the netowork pings i have made. 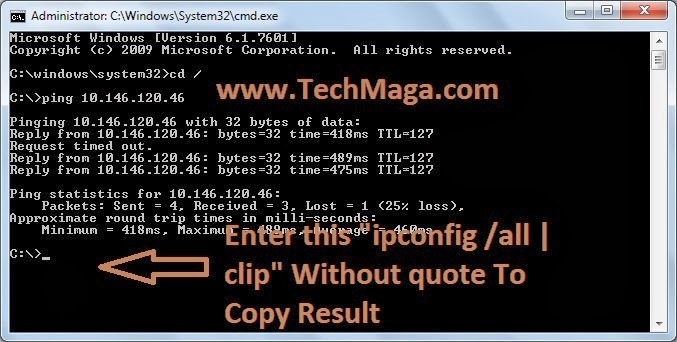 According to wikipedia, the Tee command is used to split the output of a program so that it can be both displayed and saved in a file.The command can be used to capture intermediate output before the data is distorted or altered by another command or program. From you computer start up window, locate your your command window. 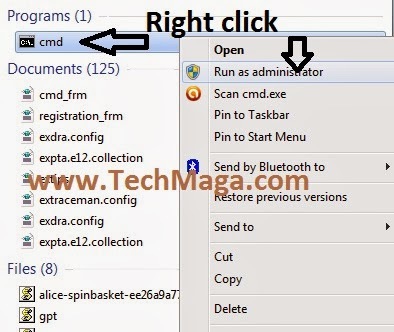 Simply input the word CMD on the search box of your windows 7 operating system and right click on the icon CMD to run as an administrator. You can see the image below for a visual explanation. 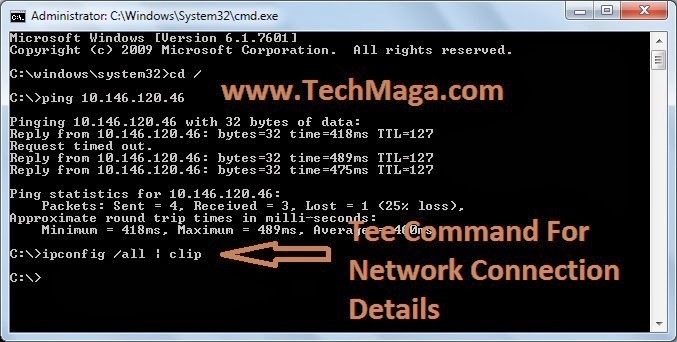 You can download the network connection details i pasted on my notepad from my end. For now, this can be done using the windows 7 and windows 8 operating system alone. Your comments are highly appreciated. Keep them coming.